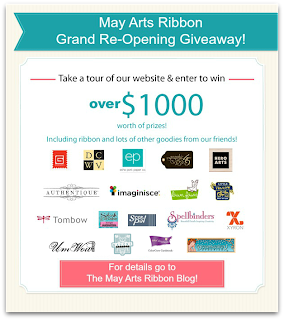 You're Invited to a Ribbon Cutting and a HUGE, HUGE Giveaway! Extra, extra! 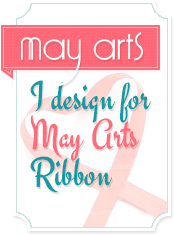 The Ribbon Lady has been very busy and has completely revamped the May Arts Blog! She's having a huge Ribbon Cutting Party to celebrate and you're invited! 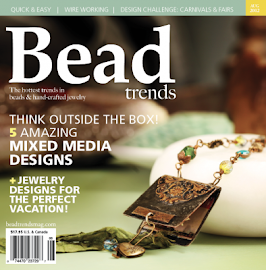 There are so many new features, you'll want to be sure to head to the blog to check them out. There's even a gallery of projects for your ribbon inspiration! Each Ribbonista has created a special Ribbon Cutting project to help celebrate the occasion. 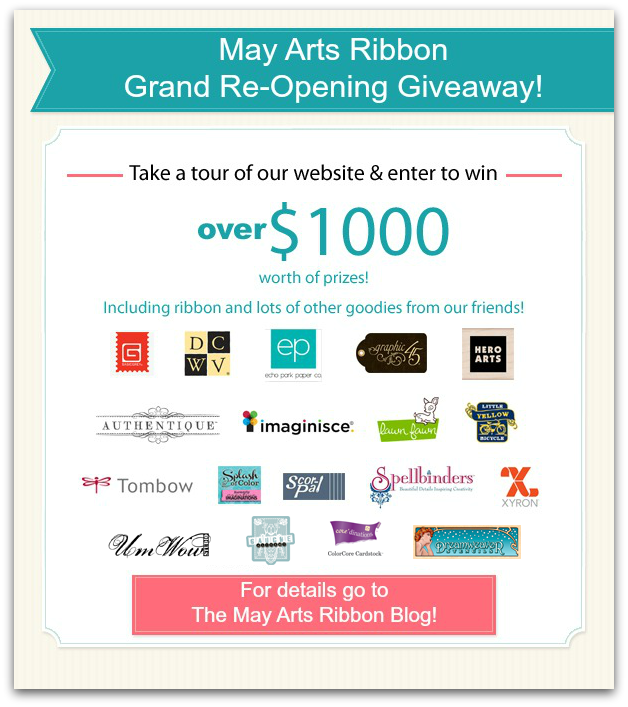 You'll want to be sure to visit each blog because the Ribbon Lady is giving away over $1000 in prizes!! This will be a two day hop but you have ONE FULL MONTH TO ENTER (!) 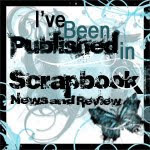 so you'll have plenty of time to visit each Ribbonista's blog. The complete list is at the end of this post so you can check back in case you've missed anyone. 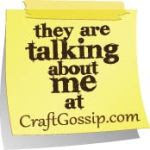 I chose some vintage scissor charms to "cut" these amazingly beautiful May Arts Ribbons. A bit of straight sewing is all it took to add texture this already fabulous paper. Even a humble clothespin becomes an elegant closure with the addition of May Arts Ribbon! I'm helping the Ribbon Lady to celebrate by filling that pretty bag with some fun surprises for one lucky hop participant. That's IN ADDITION to the amazing Giveaway! 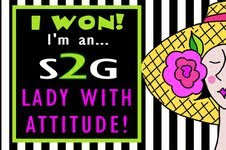 If you love surprises, be sure to leave lots of comments and don't forget, there are 2 big days!